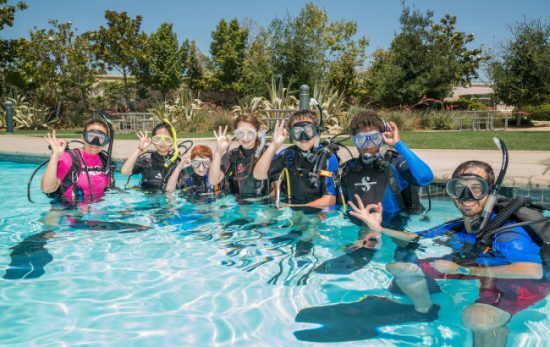 So, you want to keep your kids interested in diving, and having fun in the water. 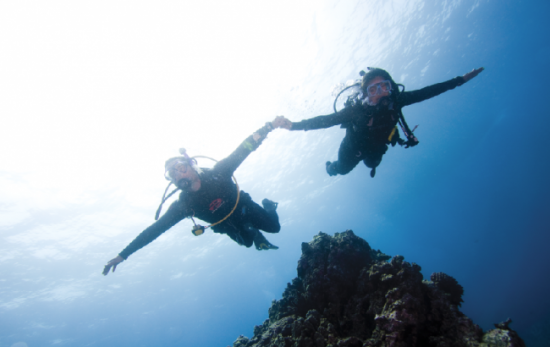 Well, one of the best ways to do that is with PADI Specialty Courses. 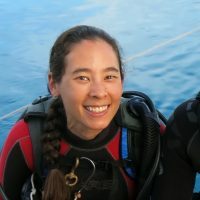 Divers get to enjoy amazing underwater creatures every time we head beneath the waves. 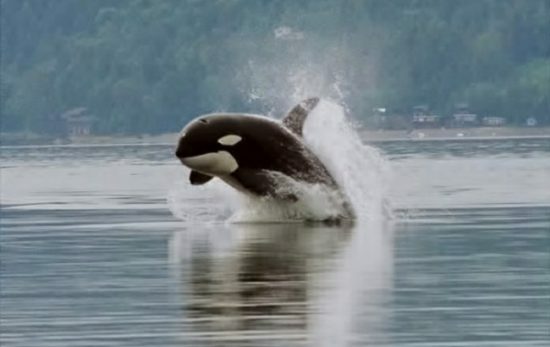 These are some of the marine world’s most fascinating denizens. 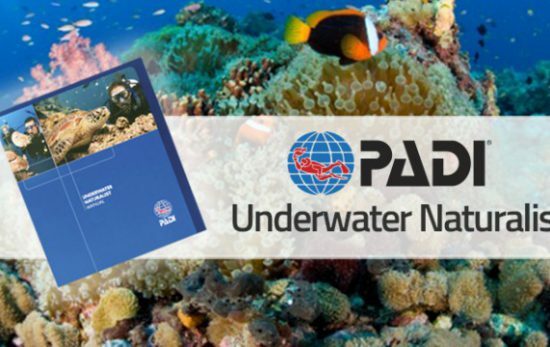 PADI Underwater Naturalist Course will show you how to appreciate the underwater environment on a more complex level and enhance your diving experience.